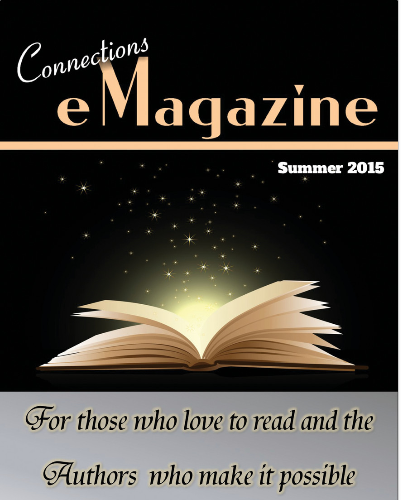 #Readers, have you discovered ‘CONNECTIONS’ magazine yet? It’s a multi-genre package, crammed with excerpts, author profiles and fun stuff, plus special offers on new and on sale books and ebooks. Thanks for sharing, and of course I must look up your promo! Thanks Deb! 🙂 Oh, and congrats again!